Square Box have created several other products to complement core CatDV functionality. The Consent Form plug-in helps customers to manage their consents or permission to use assets managed by CatDV. 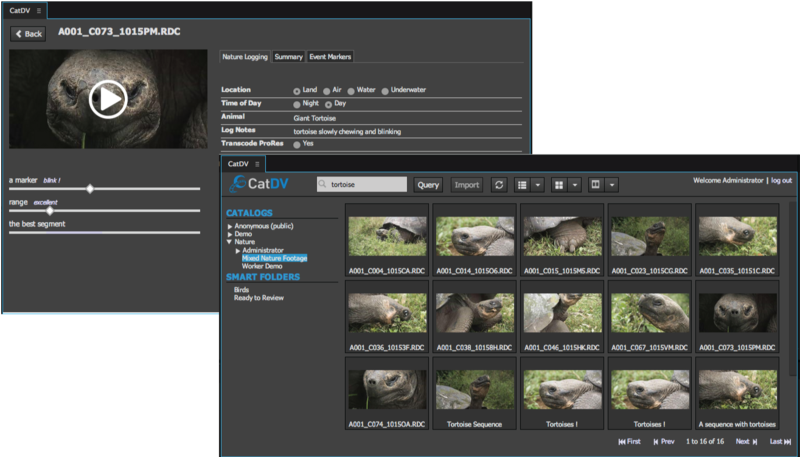 CatDV for Tricaster runs CatDV directly on a Tricaster so the CatDV database can be searched from the Tricaster and content returned into Tricaster Media Bins.